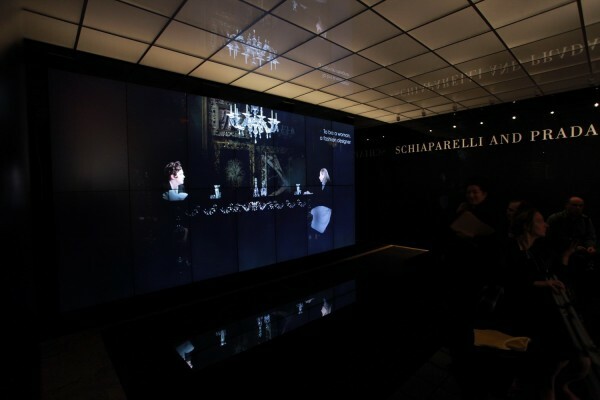 Yesterday, the ‘Schiaparelli & Prada: Impossible Conversations’ exhibition has been unveiled during a dedicated press conference at the Costume Institute’s The Metropolitan Museum of Art in New York. The exhibition will be open to the public from May 10 to August 19, 2012. 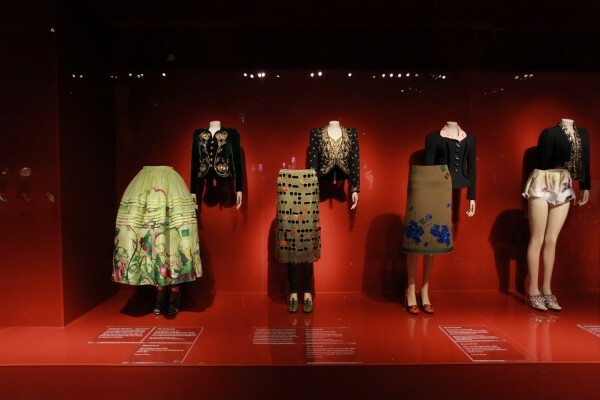 The Met’s Spring 2012 Costume Institute exhibition explores the striking affinities between Elsa Schiaparelli and Miuccia Prada, two Italian designers from different eras. Inspired by Miguel Covarrubias’s “Impossible Interviews” for Vanity Fair in the 1930s, the exhibition features orchestrated conversations between these iconic women to suggest new readings of their most innovative work. 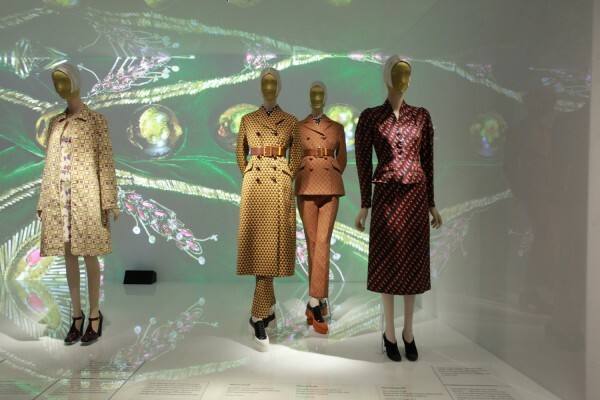 Iconic ensembles are presented with videos of simulated conversations between Schiaparelli and Prada directed by Baz Luhrmann, focusing on how both women explore similar themes in their work through very different approaches. 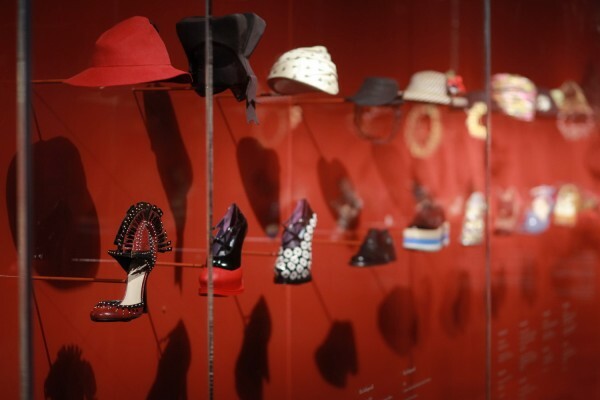 Schiaparelli, who worked in Paris from the 1920s until her house closed in 1954, was closely associated with the Surrealist movement and created such iconic pieces as the “Tear” dress, the “Shoe” hat, and the “Bug” necklace. 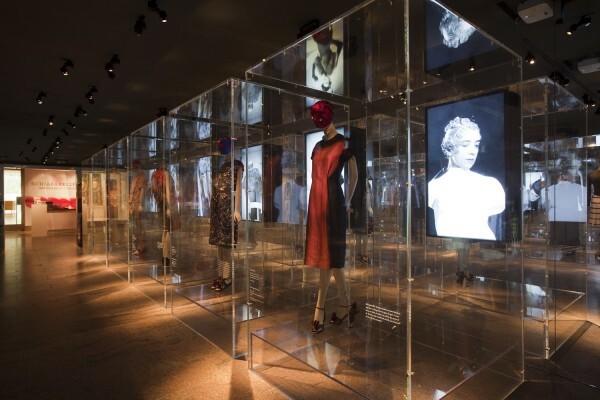 Prada, who holds a degree in political science, took over her family’s Milan-based business in 1978, and focuses on fashion that reflects the eclectic nature of Postmodernism.